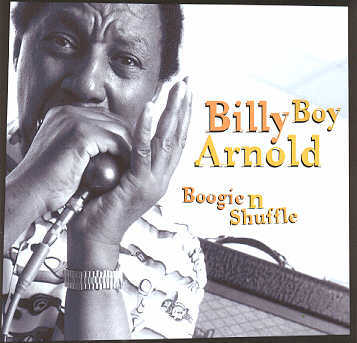 We’re thrilled that Chicago blues-harmonica god Billy Boy Arnold is returning to the Ponderosa Stomp this year for its 10th anniversary. 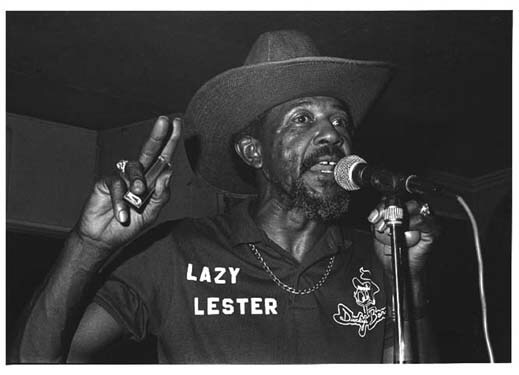 And the Stomp, of course, is named after south Louisiana’s Lazy Lester of Excello fame. Both appeared at the inaugural Stomp and both are perennial performers at the annual blowout. We love ‘em both. But who’s your favorite? And which songs are you most looking forward to hearing them do at this year’s Stomp?